We'll be walking the Walk on 22nd September 2018 and I'm looking for your financial support for this very worthy cause. 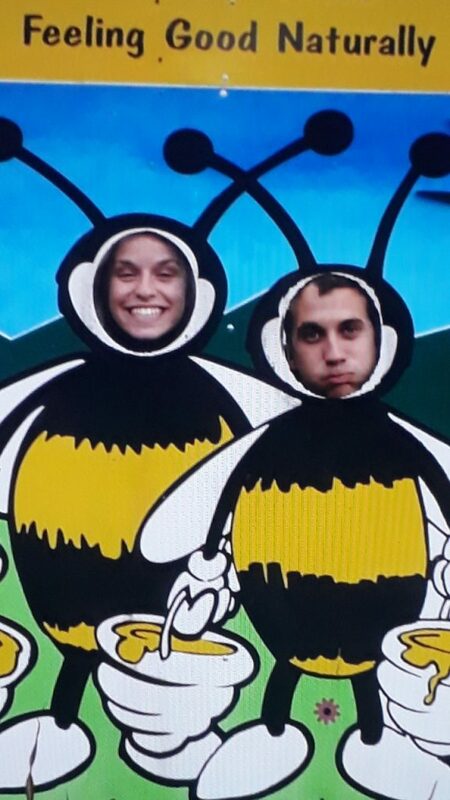 On 22nd September 2018 we’ll be the bees knees walking 13.1 miles around London in the middle of the night. All will be a-buzz as it’s for cancer research so please be generous in sponsoring us and supporting this incredibly important cause. Thank you kind people! Beat Garfield at all costs ! Good Luck, you must be buzzing i'm your 1st Sponser.